Want to drive more search traffic to your website, but find SEO totally mystifying? Join Emily Patterson from Bee Measure to learn the basics. Get a handle on what factors Google uses to determine search rankings and learn what aspects you can control. Then, get the basics on keyword research and writing SEO-friendly web content. Leave this workshop with a better understanding of how SEO works and what you can do to improve your site. Emily Patterson runs Bee Measure, an agency that helps small businesses and nonprofits master the technical, data-driven side of marketing. Drawing on her experience at Public Broadcasting Service and Better Business Bureau, Emily helps clients create SEO-friendly content, identify and target their top audiences and measure their marketing performance. Emily is a PMI-certified Project Management Professional. She graduated from Ohio University with a Bachelor’s in journalism and the University of Virginia with a graduate certificate in digital marketing. Emily lives in Charlottesville, Va. with her husband where she enjoying camping, skiing and sampling the area’s many breweries. keep up with social media? find that next great service? For today’s consumer, the answer is always “Yes”, which is why your website needs to be mobile friendly. 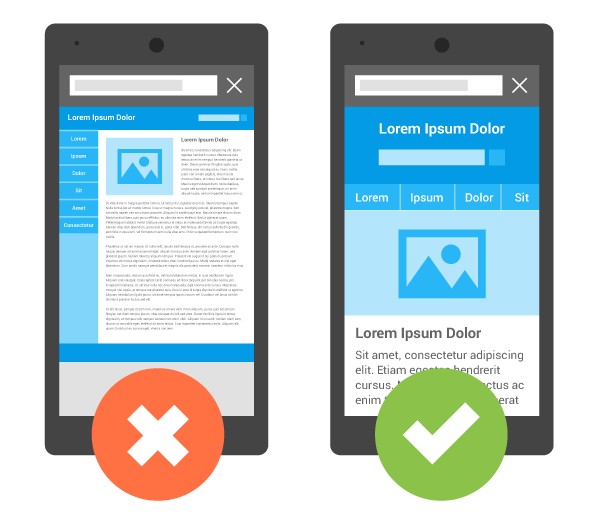 The brainiacs at Google know this which is why mobile-friendly websites rank higher. 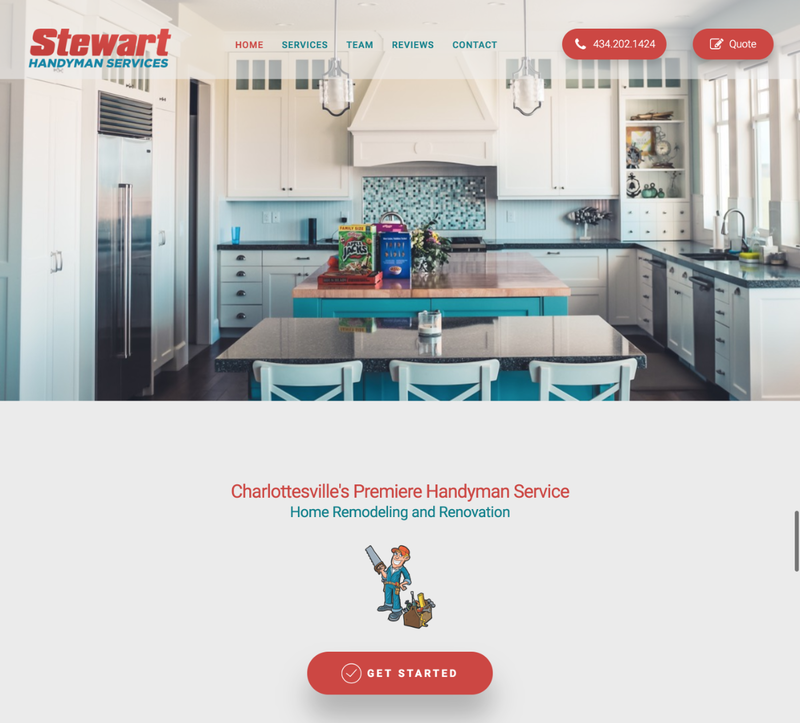 One of the most common complaints I hear from business owners is that they are not getting traffic from their website despite investing thousands of dollars with a “professional” web company. Where website owners learn to successfully navigate the digital marketing world using today's emerging online tools.